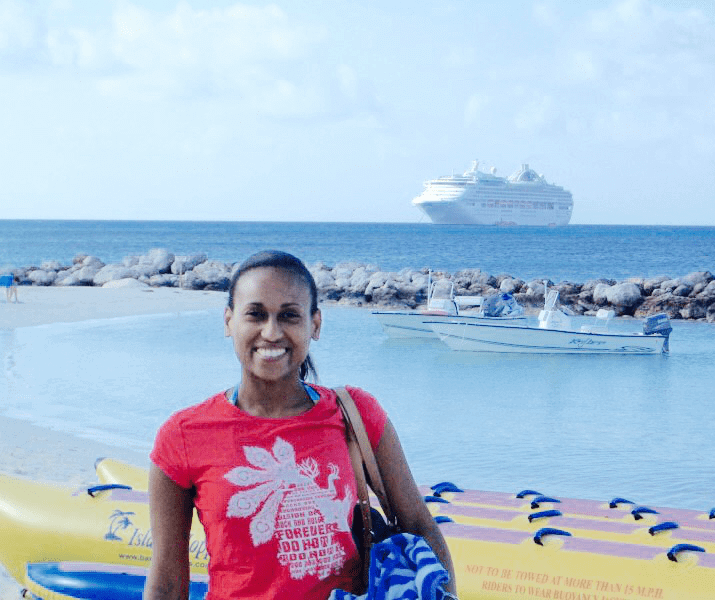 Today, I am pleased to have Nadeen from The Sophisticated Life sharing her cruising tips on my blog. Since I have never been on a cruise, these tips are so helpful for someone like myself, and I hope you will find them helpful too! From Nadeen: I am thrilled to be doing a guest blog post on Kids Are A Trip! I am a travel blogger on my blog The Sophisticated Life. Not only do I love to travel but I love cruising! So far I have been on 6 cruises including Bermuda, Bahamas, the Western and Southern Caribbean and most recently my dream cruise through the Mediterranean Sea. With cruises you are able to see many places on one vacation, eat lots of food and be constantly entertained all for one affordable price. Think of it as an “all inclusive resort” but at sea! 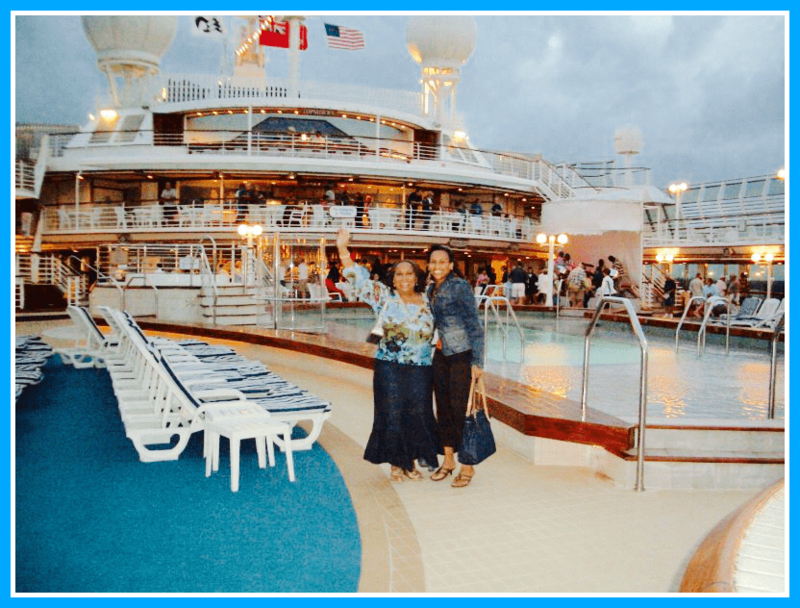 In this post I will be answering many questions I receive from those who have never been on a cruise ship or from those with less experience cruising. I am sure that with my cruise tips and tricks your vacation will be a memorable one. 1. Where should I cruise to and when should I go? There are cruises for almost every body of water in the World. The Baltic Sea, Australia, the Panama Canal, Hawaii and of course the Caribbean and Mediterranean. Where you go depends on what you would like to see. It also depends on how much you are willing to spend. You will need to drive or fly to most ports so take airfare into consideration. Spring break and summertime are the most expensive times to cruise as it is with most vacations. However, keep in mind that summertime through October is also hurricane season. Cruises may be cancelled or rerouted so purchase travel insurance. If you are willing to cruise in the fall or winter you will find great prices and you can still sail through warm weather climates. 2. How long should I cruise for? If you are new to cruising or suffer from sea sickness I suggest doing a shorter cruise first. There are many weekend Friday-Monday cruises where you can “test the waters” so to speak. If you are ready to jump right in book a 5 or 7 day cruise and if you feel you need extra days to relax book a 10 or 14 day cruise. For those looking to really get away there are even Transatlantic cruises! 3. Old ship or New ship? If you have been on a newer, fancier cruise ship it is hard to return to the older ones. Ships like Royal Caribbean’s “Oasis of the Seas” have more restaurants, shops, usually larger rooms and bathrooms, and more entertainment options. However, the newer ships in any cruise line will be more expensive so if cost is an issue, look for a deal on an older ship. 4. Big ship or small ship? The main reason many people are afraid to cruise is their experience with sea sickness and the second reason I hear is “being stuck on a ship with so many people”. Well the newer, larger ships are so well made and so steady you cannot feel the ship moving! There have been many times I had to remind myself that I was on a ship! The larger ships do also mean a lot of people but because it is so large there are usually places (besides your room) than you can escape to for quiet time. Most ships have adult only and/or quiet zone areas. On smaller ships you are more likely to feel the waves but many people enjoy the intimacy of getting to know their cruise mates and the staff. 5. 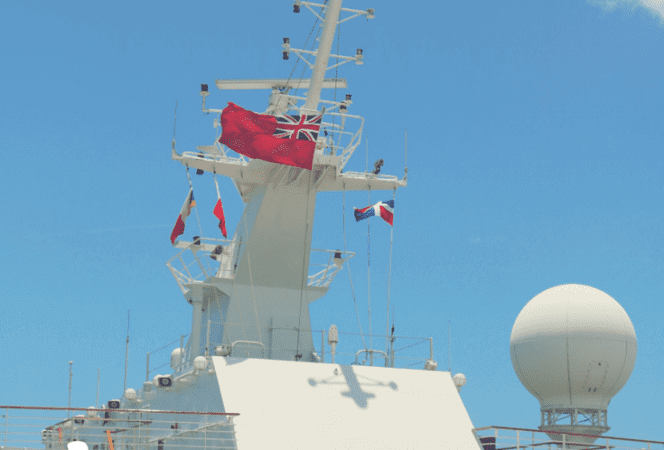 Which cruise line should I choose? There are sooo many! First check the most accessible port to you which will narrow down your choices-not if you live in the Miami area! Then also decide where you want to go. If you have children you may want to try a Disney cruise. Most ships have children’s activities and babysitting services, but know that Disney is more expensive than other liners. Carnival is known to have the most “relaxed” atmosphere and is popular for spring breakers. Princess Cruise Lines and Holland America will have a “mature” clientele and Royal Caribbean and Norwegian have a good mix of adults, seniors and children with competitive prices. 6. Should I book with a travel agent or the cruise line? Both the cruise ship agents and travel agents are great resources for information on the ship, costs and finding discounted airline prices. 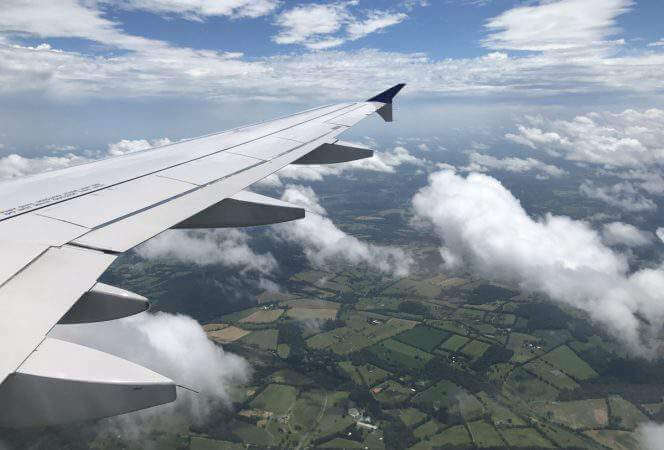 I have used a cruise travel agent since he is able to shop around for deals on the various cruise lines vs only knowing about one specific line like the cruise agent. Most cruise travel agents also take these cruises and can give you an honest opinion about the different ships. They can also arrange for on board credit which you can use for spa services, shore excursions, alcohol or eating in the specialty restaurants. I recommend Al Richman of CruiseOne. 7. Are all the food and drinks included? You can eat all day and all night on cruise ships including room service! There will be restaurants and dining rooms that are free of charge on EVERY cruise ship however, most will also have specialty restaurants like steakhouses that have a cover charge. Depending on the type of restaurant the prices can range from $15 for each person and up from there. The cost will still be less than if you went to a similar restaurant on land. For drinks you can have unlimited water, coffee, tea and milk and either ice tea or lemonade on your ship. Soda, alcoholic beverages and specialty drinks are NOT included. If you feel you will consume a lot of these then buy one of the available packages ahead of time. 8. How about shore excursions? Once you dock in a town or city you will have the option to book tours to explore. These range from private guided tours or group tours through the cruise ship or private tours with a local guide. Private tours are more expensive. 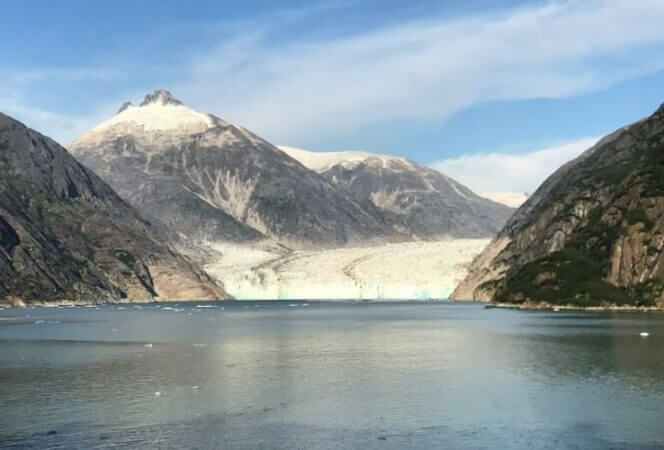 To find local guides check the chat forums on cruise websites such as Cruise Critic to find other cruisers interested in the same tours as you then coordinate from there. I have been told these tours are less expensive and give you the opportunity to see non touristy parts of areas preferred by locals. 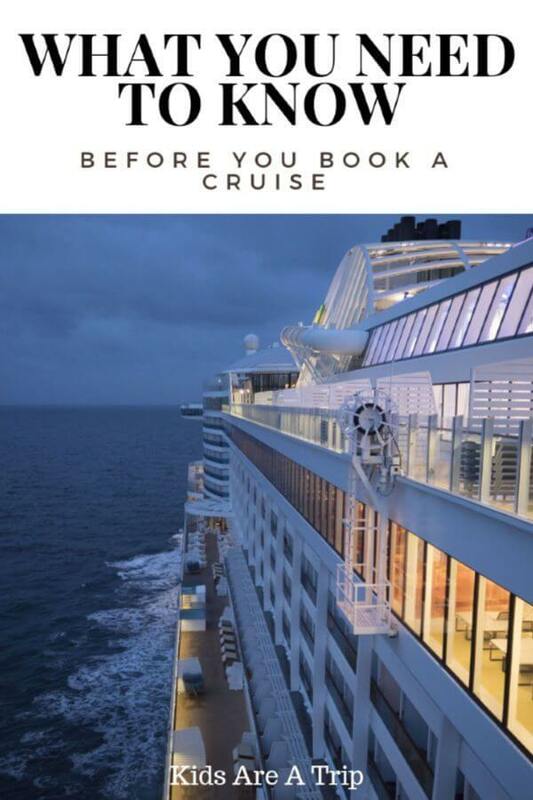 However, if you are not on a cruise sponsored tour you must make sure you arrive back on the ship on time since they may leave you behind! 9. What kind of activities and entertainment should I expect on a cruise? Lots of both for all ages! 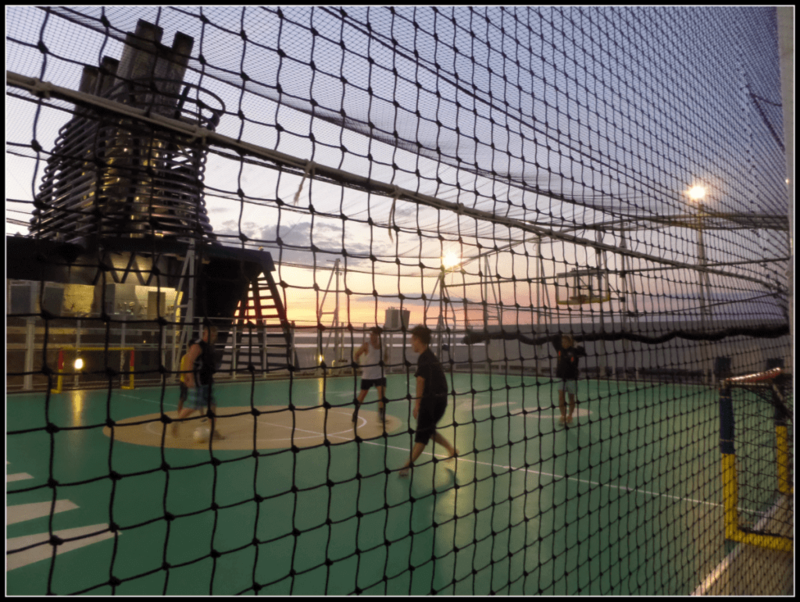 There will be activities such as casinos on most ships, bingo, dance classes by the pool, bowling, exercise classes in the gym, yoga classes in the spa, water slides, rock climbing and even zip lining and miniature golf on Oasis of the Seas! Expect nightly entertainment on all ships including Broadway type shows, comic shows, and live music. For the more popular acts be sure to make reservations in advance. 10. Should I tip on a cruise? Most cruise ships will ask for a credit card once you check in. While on board you do not use cash and do not have to worry about tipping. You use your room key which is linked to your credit card to pay for items that are not included. There will be service charges on items such as alcoholic beverages ordered at a bar or dinner and any spa services. In addition, at the end of the cruise you will be expected to tip a certain amount for the general cruise staff and your cabin stewards. Most ships now put this amount on the credit card you give at the beginning of the cruise. Visit their websites to find out how it is calculated. It is done per day so longer cruises will be a larger amount. It will likely be over $100 but I have never had bad service so it is well worth it. If you have exceptional service from someone on the ship feel free to give extra! Thank you Nadeen for all these tips! I found this post incredibly informational and I hope you did too. If you have been on a cruise do you have any advice for those of us new to cruising? If you need to know what to pack for a cruise, we have some ideas here. If you’re looking for a cruise for a family, we would recommend a Disney cruise with teens. You can see why here. We also loved the Norwegian Bliss! This post was originally published in 2015, and updated in February 2019.